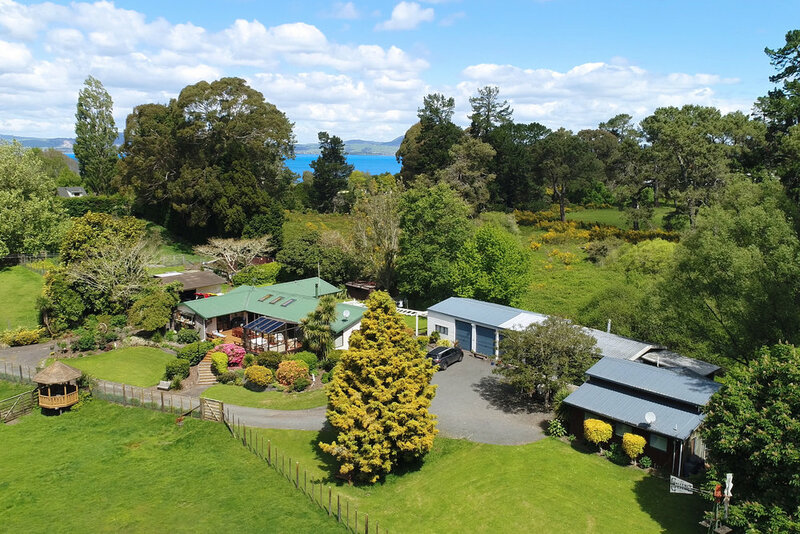 Mokoia Downs is a boutique Bed and Breakfast set in 5-acre secluded rural setting close to central Rotorua, New Zealand. We offer the perfect hideaway for those seeking solitude and relaxation, yet we are still ideally located for exploring and enjoying all that the central North Island area has to offer. Extensively traveled herself, your host affords you the type of warm, homely hospitality you would expect when staying in such a delightful place. When not out exploring the surrounding area, guests can simply relax and let time stand still while enjoying all of the facilites to be enjoyed at Mokoia Downs. With so many charming and unique features, Mokoia Downs offers much more than just a place for you to stay: It leaves guests with the kind of wonderful memories that we all want from our traveling experiences. As your host, I really love what I do, and believe that this website represents what Mokoia Downs offers our guests. I hope that the information here on the website about my home, the property and facilities, you will also have gleaned something of my approach to running a B&B. In the final analysis, however, no matter how accurate this representation of Mokoia Downs is, the most important basis for you to make an informed choice is learning about the experiences of guests who have already stayed here. In other words, don't just take my word for it! 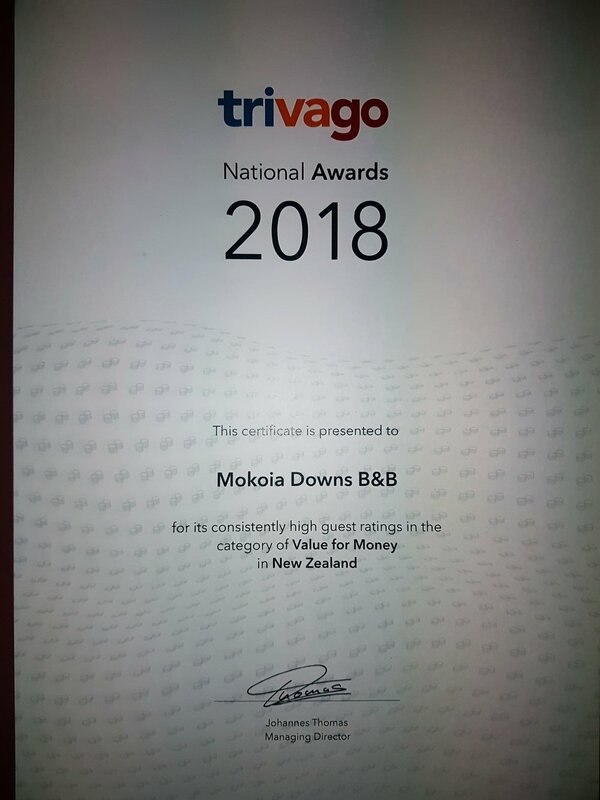 I encourage you to check out the independent guest reviews and hope that these will help you decide that Mokoia Downs is the right place for you to stay. If you have any questions, however, or would like more information please don’t hesitate to contact me.